Thank goodness, the weather is FINALLY starting to turn around! Sunshine and warm days are here at last—which has just about everyone itching to get outside. 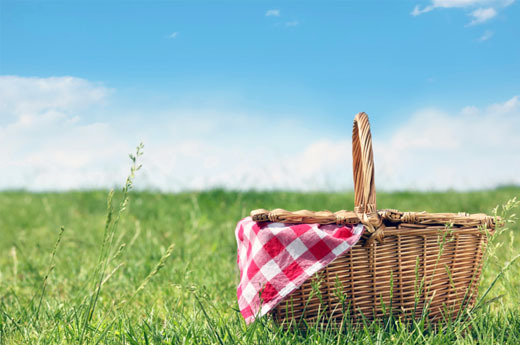 Let’s celebrate the arrival of spring with a good old-fashioned picnic, shall we? To get you started, here are my favorite sustainable-outdoor-dining picks from Rodale’s! 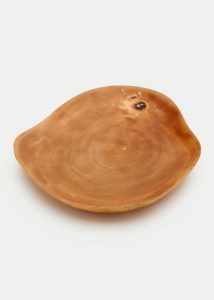 Made from naturally sustainable mango wood, this plate brings a chic look to your outdoor dining. 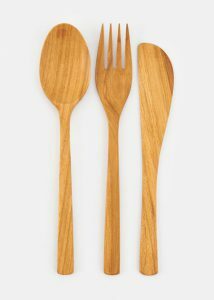 Made from excess material left behind by the logging industry, this 3-piece teak flatware set brings a simple, sustainable aesthetic to your meal. Perfect for picnics or parties. 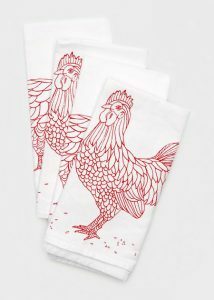 Brighten your picnic blanket with these charming organic-cotton napkins. Each features unique illustrations, handprinted with nontoxic, water-based inks. 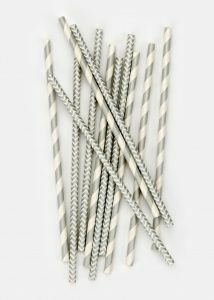 Add a little fun to your springtime beverages with these sturdy paper straws, made with compostable, FDA-approved paper and printed with soy-based inks. 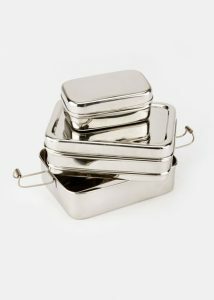 Ditch the plastic and tote your treats to your picnic with these stainless steel containers—they’re nontoxic, lead free, BPA free, phthalate free, and waste free. Now get out there and enjoy nature again!